Oxford Reference provides quality up-to-date reference content, in a single cross-searchable database. There are over 2 million entries, many include illustrations. As a supplement to Crime in the United States (CIUS), the FBI, in cooperation with the Bureau of Justice Statistics, provides this site that allows users to build their own customized data tables. One 6 page paper will be assigned on a Corrections topic covered in class. This topic should be of particular interest to the student, yet one that is considered controversial in the Corrections field. The objective of this paper is for the student to interact with both sides of the research, and both sides of the argument. This paper must be written using APA format with a minimum of 6 scholarly sources. Only scholarly sources and governmental websites will be appropriate for this paper. For additional help on the research and writing, please make certain you make use of the writing lab and library. Database of current information about all branches of the military and government. A custom collection of over 400 journals covering all aspects of the past and current state of military affairs. Use the Abstract as a convenient volume for statistical reference, and as a guide to additional resources. 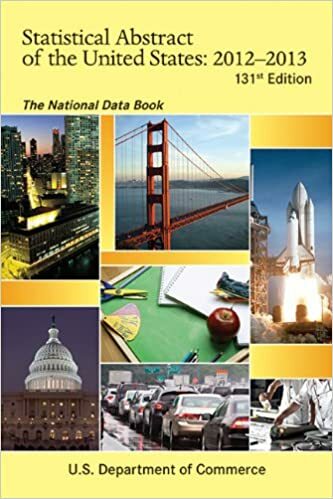 The 2012 Edition was the last edition published by the US Government. Since 2013 the Statistical Abstract of the United States has been published by ProQuest. A subset of the Alexander Street Academic Video Online database, this search discovers videos covering techniques and strategies for public safety personnel.